Google is sending out invites for an event on September 29 in San Francisco (kicks off 8am PDT, or 9:30pm IST), and the search engine giant is expected to launch its latest Nexus smartphones, apart from a new Chromecast dongle. Google’s Nexus smartphones for the year have been in the news for a while with numerous leaks pointibg to a smaller smartphone being made by LG, and the larger by Huawei. 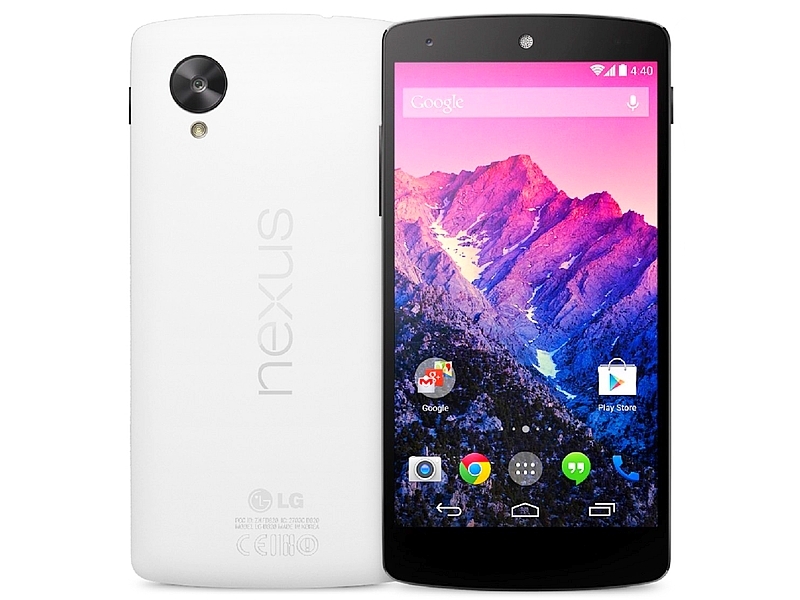 A recent leak also points to the names of the handsets being the LG Nexus 5X, and Huawei Nexus 6P. Both LG Nexus 5X and Huawei Nexus 6P would be running Google’s latest Android 6.0 Marshmallow out-of-the-box for which the handsets will be the platform lead devices. They will also sport fingerprint sensors and USB Type-C ports, both features that now have native support in the upcoming Android release. A report from earlier this month claimed the new Nexus 5X will be more expensive than the original Nexus 5. It is tipped to be launched at $399 (approximately Rs. 26,500) for the 16GB model, while the 32GB will cost $449 (approximately Rs. 32,999).